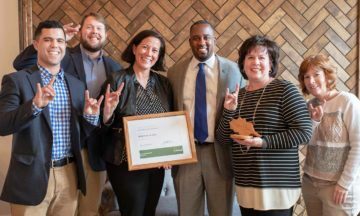 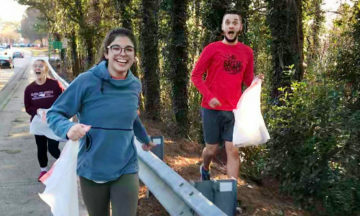 Members of the NC State community earned environmental honors from the City of Raleigh. 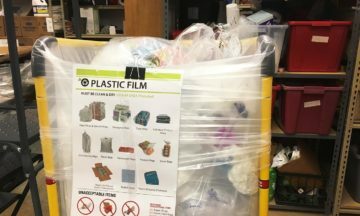 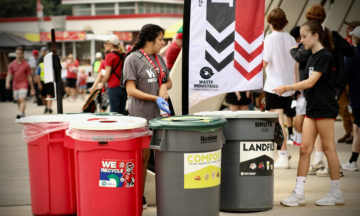 The football game recycling and composting program took home top honors recently. 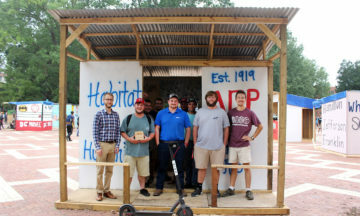 The Office of Waste Reduction and Recycling awarded a Most Sustainable Shack Award to the student group that most incorporated sustainability into their shack. 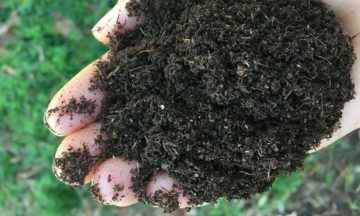 In honor of the 2018 International Compost Awareness Week, test your knowledge of compost on campus. 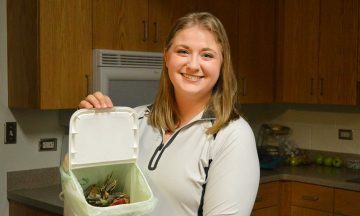 Residents of Wolf Village Apartments have access to kitchen composting courtesy of a compost collection program started by a student. 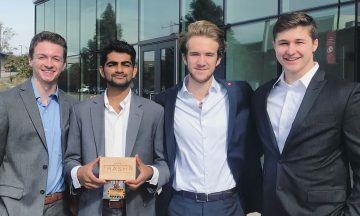 Through a startup called Trashr, these NC State students want to create a smarter dumpster that improves the efficiency of waste collection. 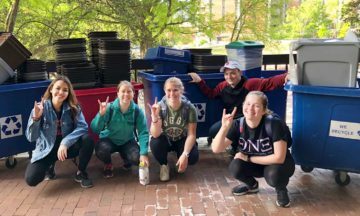 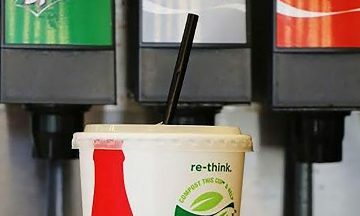 NC State Dining now offers compostable cups at its Talley Student Union and On the Oval locations.